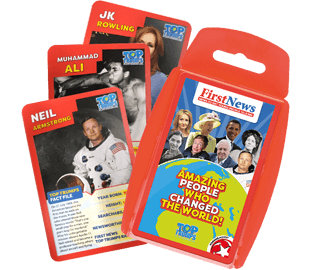 Informing and inspiring the next generation, First News is loved by kids, trusted by parents and recommended by teachers. Subscribe and get First News delivered straight to your door every week. 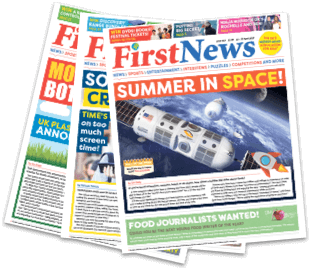 More than 9,000 primary and secondary schools trust First News Education’s award-winning tools to advance pupil’s literacy skills, through exploring and understanding the latest UK and global news stories. Themed boxes, bursting with fun activities for children aged 4-8. Delivered to homes across the UK fortnightly. Get your first box for just £2. 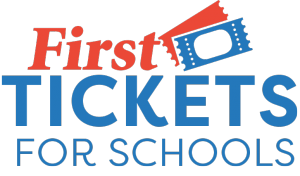 Free for pupils, parents and schools, First Careers introduces primary and secondary school pupils to the breadth of opportunities available to them after their education, explained through engaging videos and interviews. 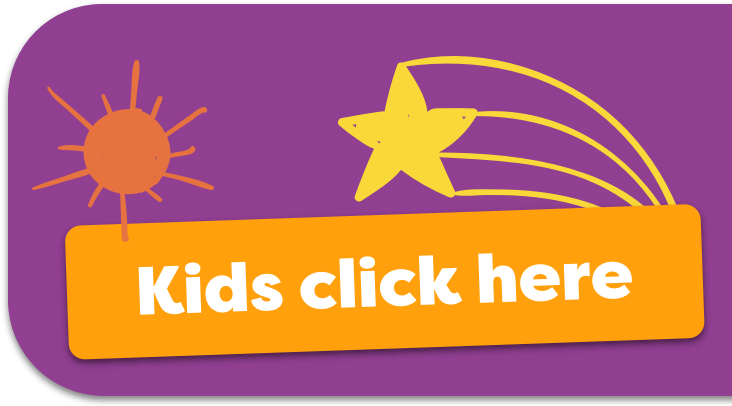 Music, Theatre and Events for your School!